We invite you to join us for the 8th annual George Reed Foundation Mosaic Gala. This formal event features a five-course meal, wine, cocktails, entertainment and a silent auction. It’s sure to be a night to remember. 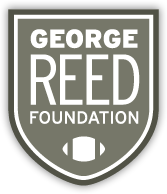 Your presence and generous support directly enriches the lives of people with disabilities, through the work of the George Reed Foundation. 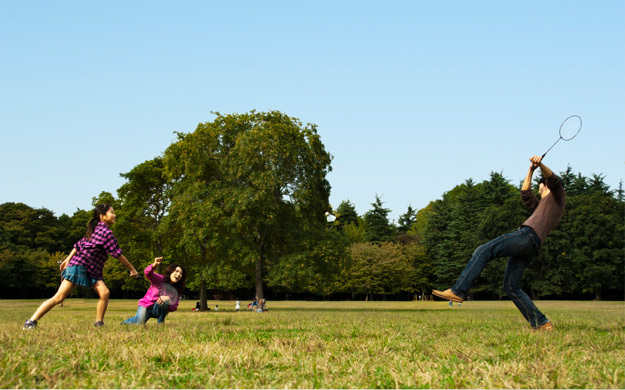 Seating is limited. If you are interested in attending, please contact us using the form below.